River Otters. We have a gang (or ‘romp’) of about 6 or 7 otters that hang out on the docks here at 4th street. 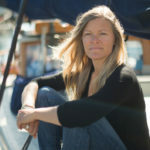 They can be an intimidating at times as they don’t scare easily and are very familiar with all the folks down here… not to mention they seem to enjoy making messes on everyones boats. I discovered something interesting about them today though… did you know that River Otters sometimes eat BIRDS? I startled one this morning munching its breakfast on the dock. I couldn’t recognize what kind of bird it was but it was brown, and almost the size of the otter itself. It stared me down for a while, then quickly grabbed its breakfast and plopped back into the ocean so I could pass by. This holiday themed colouring page is dedicated to my furry little ‘friends’ that are part of the population of 4th street dock. My instagram video the other day showed a darker side of them, so I figured I otter lighten it up! 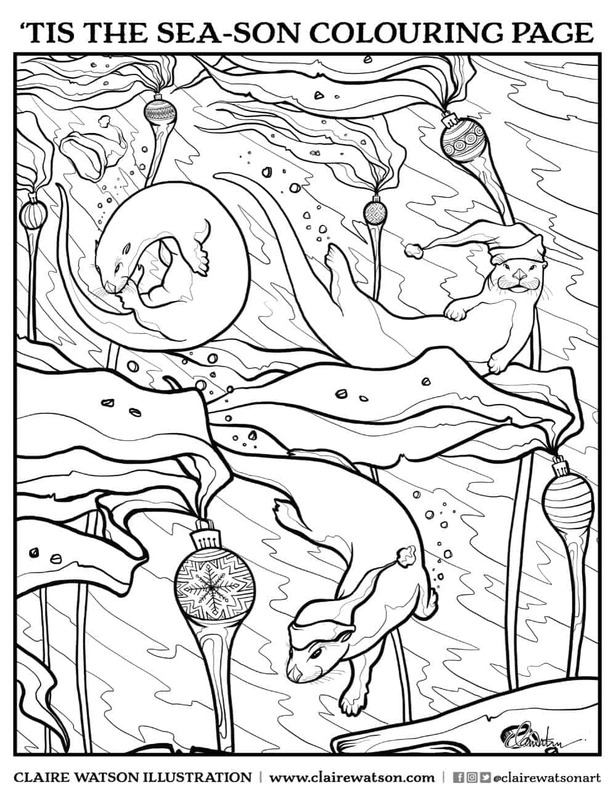 To colour Xmas Otters click here & print!